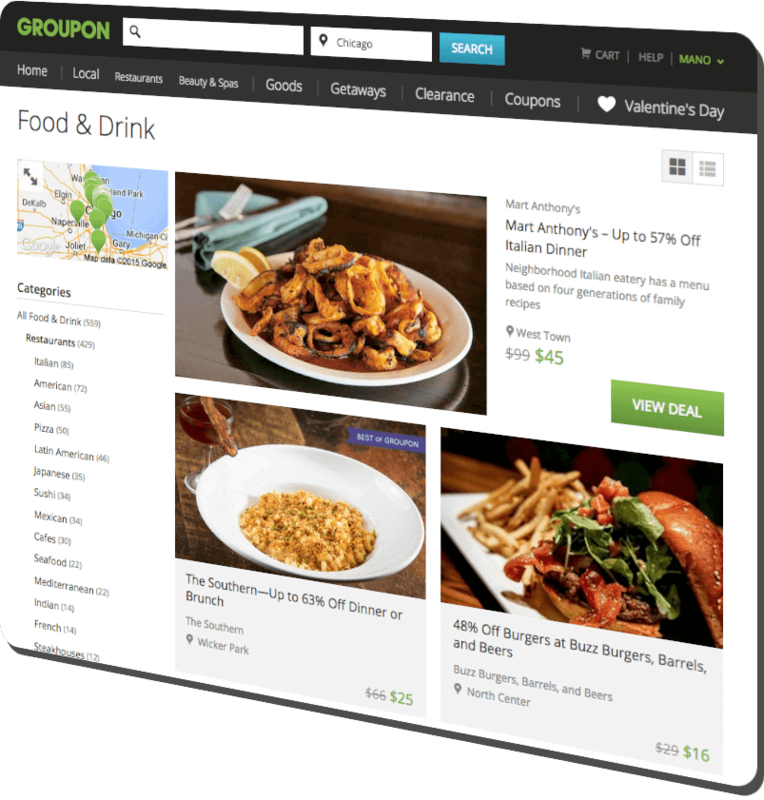 Is Groupon Marketing The Right Strategy For Your Restaurant? One such form of digital marketing and a popular one is Groupon, the nationwide daily deals website where potential customers are introduced to your restaurant and given the opportunity to dine there at a reduced price. Knowing whether Groupon is right for your business or not depends on many variables: brand, average guest bill, food margins and other factors. com and sign up for our Digital360 Training Course (A Killer Digital Campaign to Boost Sales) and learn the ins and outs of adding Groupon and other deals marketing campaign to your restaurant marketing strategy. The information you learn will make you a Groupon expert in no time and enable you to use Groupon to help build your business now and in the future. 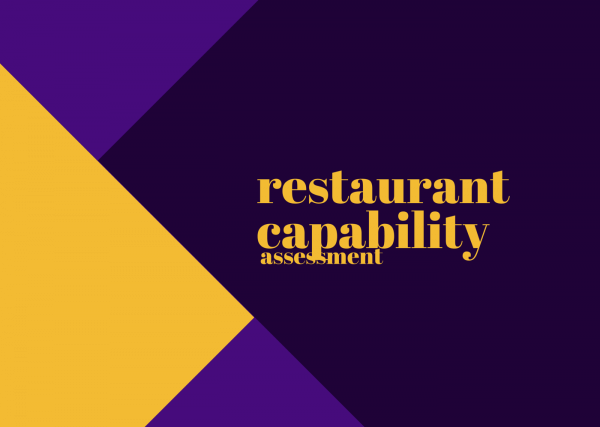 It’s called restaurant capability mapping and it helps restaurant owners understand their own restaurant’s capabilities and how they can successfully integrate specific activities into their operations such as online ordering, home delivery, loyalty programs and more. 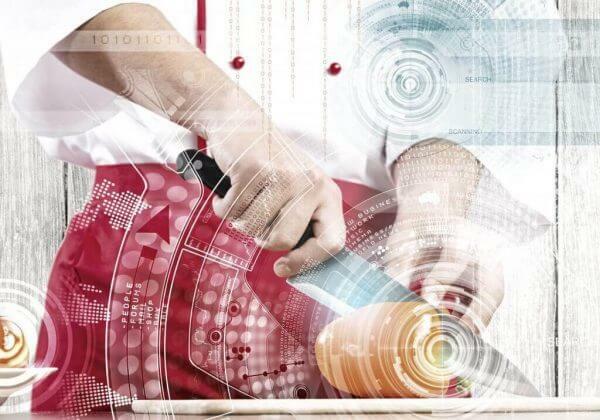 An accurate inventory of a restaurant’s capabilities will enable the restaurant management team to move forward with whatever business goals they are trying to achieve. 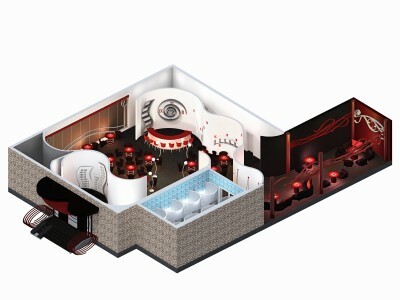 From daily operations, growing the restaurant business as a brand or transforming the restaurant to keep it current and in line with competitors, restaurant capability mapping is just as important a tool to a restaurant as their equipment, POS software or staff for that matter. What is a Business Capability Assessment? And more importantly, when and why do I need one for my restaurant? 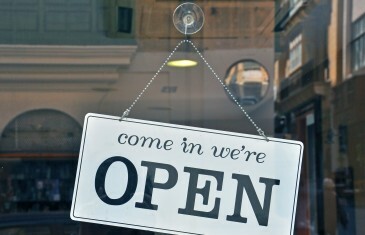 A Business Capability defines the business’s capacity to successfully perform a unique business activity such as taking orders via the web, home delivery, loyalty program, etc for a restaurant. 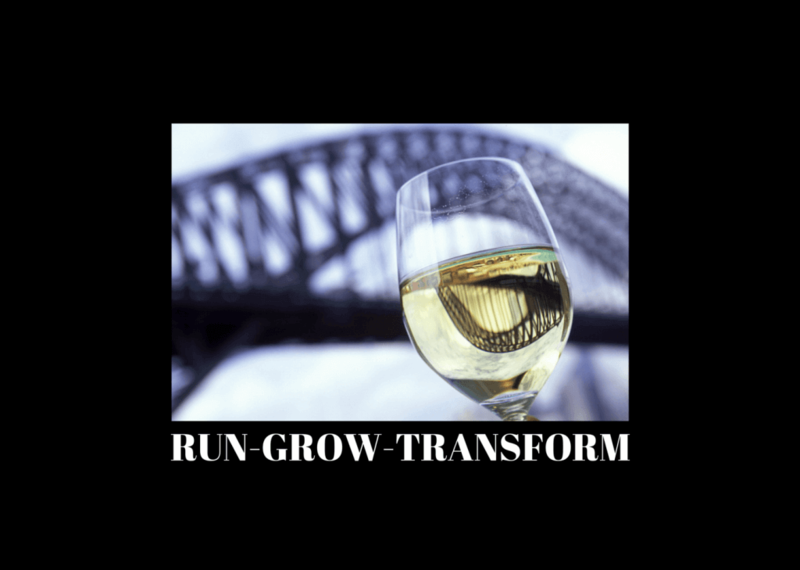 We see this happen very often, an older restaurant will try to think out of the box to stay relevant in our ever changing industry and they end up creating a hodge-podge of ideas that don’t seem to work. They have the right idea, just not the execution.